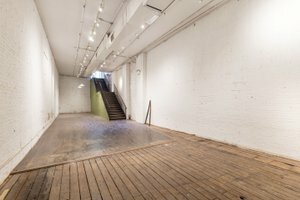 This rustic basement level retail space is located in the top fashionable area of Nolita. 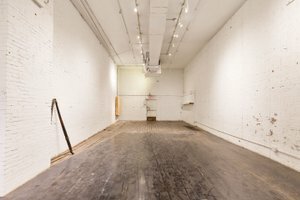 It's a transformable space perfect for creative brands looking to host a Pop-Up Store, Product Launch or Showroom. 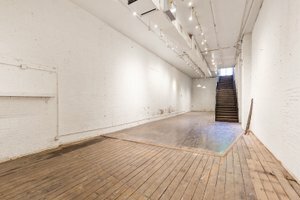 The space has white-washed exposed brick walls with original wooden floors. With an open plan an modern lighting fixtures, the atmosphere is bright and welcoming. 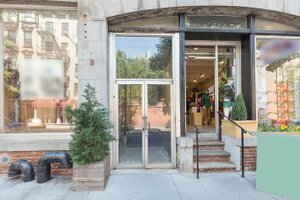 Surrounded by top retailers including Space NK, Otte, Diptyque, Gant, Vince and Café Gitane, this space is an ideal for brands to host unforgettable retail events and align with the best.